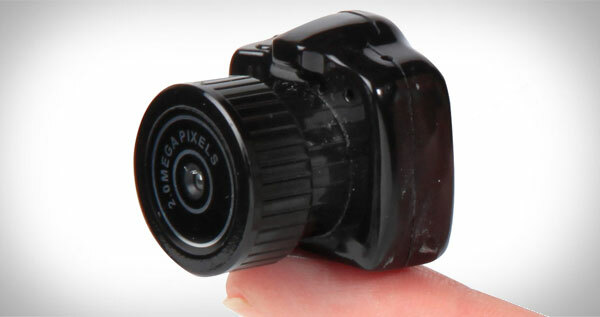 The World's Smallest Camera. Just over an inch in all dimensions and weighing half an ounce. Takes pics and video and a one hour charge gives you 30 mins of shooting!